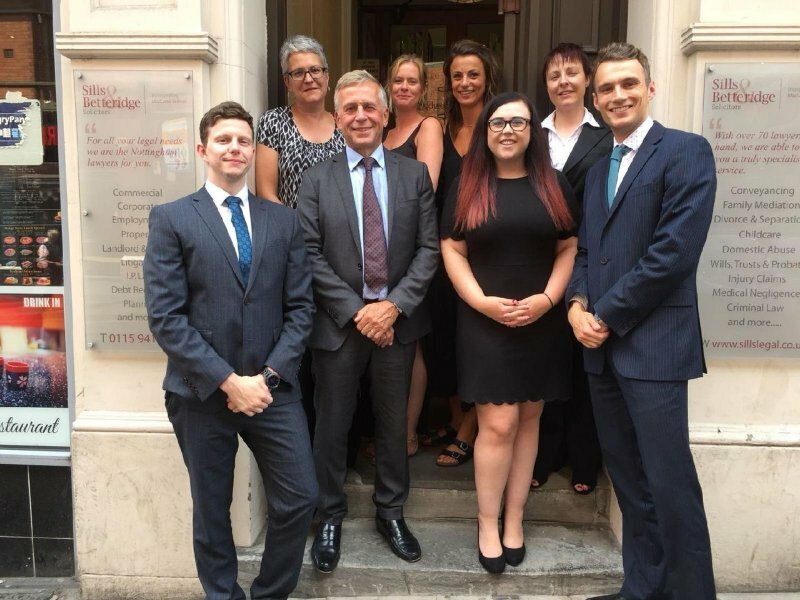 THREE university graduates have chosen to start their accountancy careers at UHY Hacker Young’s Nottingham office. 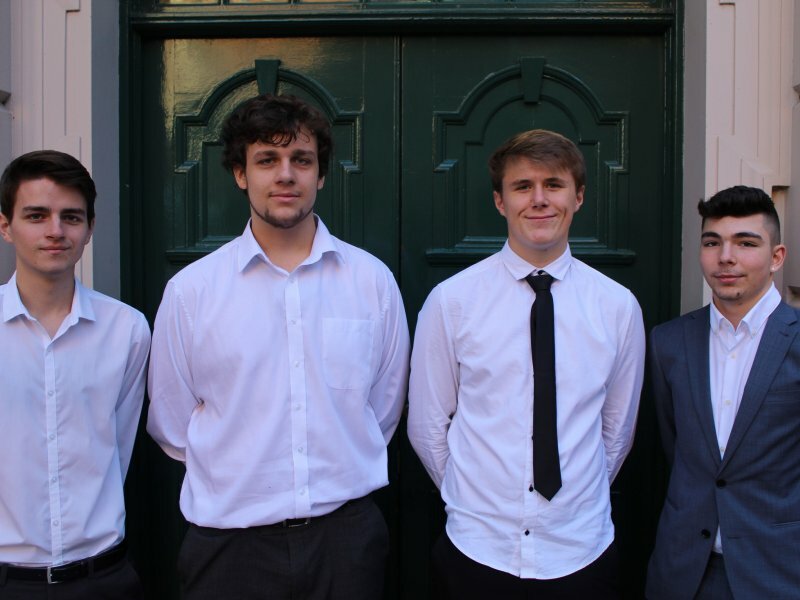 Joshua Dodson and Lewis Wilson have joined the leading accountancy firm as student chartered accountants, while Ben Bates is the company’s newest Association of Taxation Technicians (ATT) tax assistant. 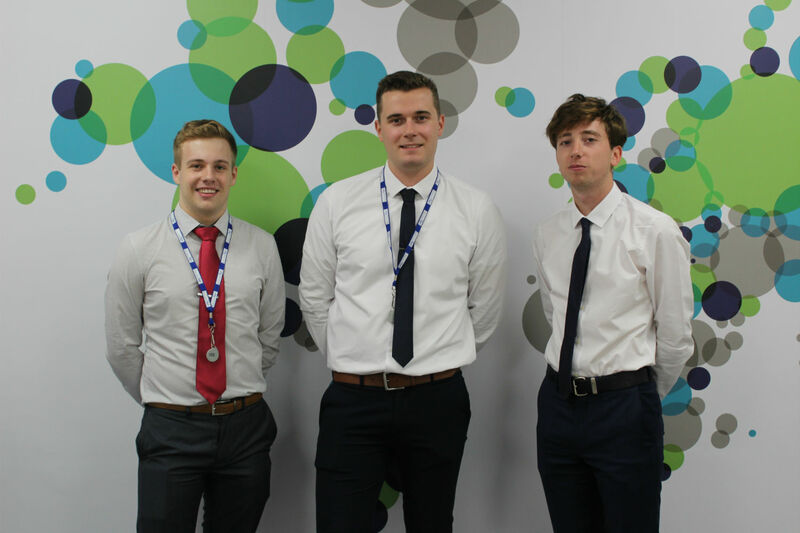 Both Lewis and Joshua will be studying for the Institute of Chartered Accountants in England and Wales Chartered Accountant ACA qualification while working at UHY. 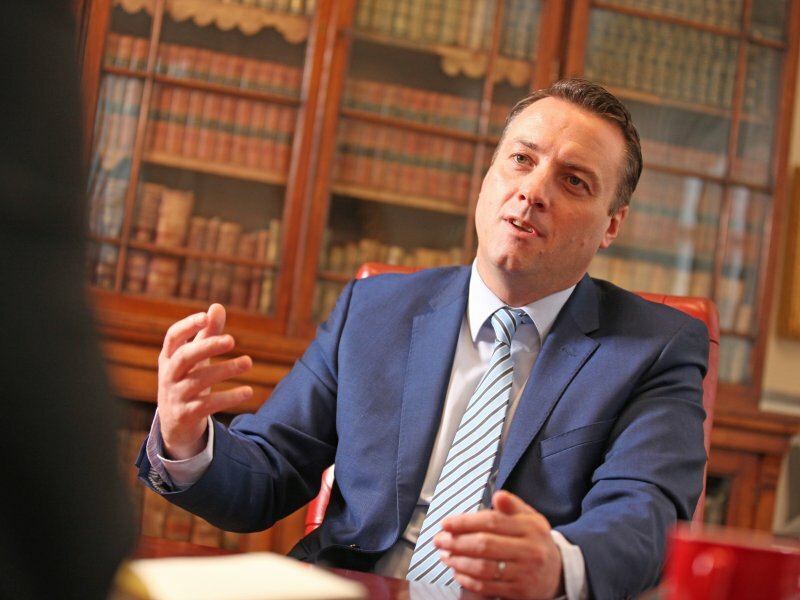 “UHY is an accountancy firm that is respected globally as a world leader in its industry, while simultaneously maintaining a sense of community and friendliness – something which is unusual for such a large company. 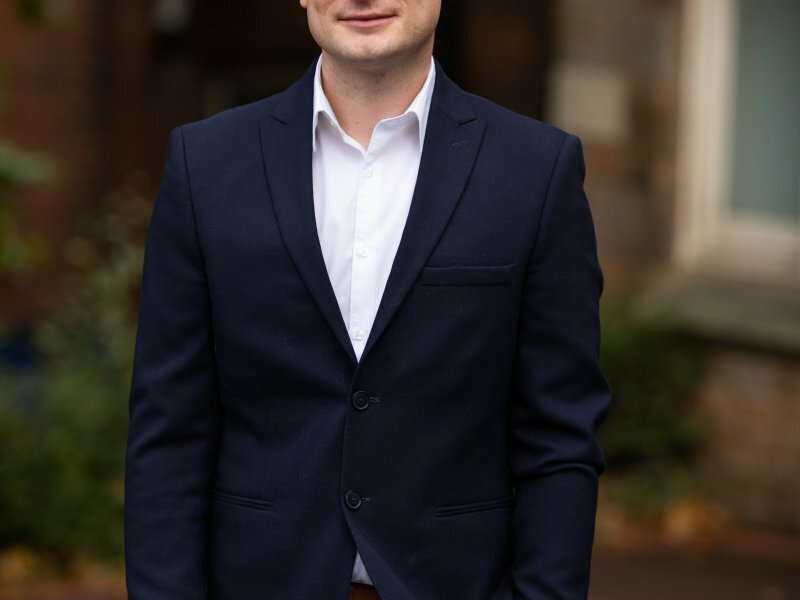 Ben worked as a trainee tax accountant at Brealey Foster & Co, in Leicestershire, while studying for his degree in accounting and finance at Sheffield Hallam University. For more information on UHY Hacker Young, please visit http://uhy-uk.com or call 0115 959 0900.